Get the K9 Kore Biskit and K9 Kore Diskit together in a combo deal! Two super useful pieces of canine fitness gear together in a package !! AND LOOK ==> The K-9 Kore DISKit also fits in the BISkit base – How awesome is that ?! Two super useful pieces of canine fitness gear together in a package !! AND LOOK ==> The K-9 Kore DISKit also fits in the BISkit base – How awesome is that ?! The K-9 Kore BISkit has 3.5” high straight sides that provide increased instability to your dog’s core fitness program. 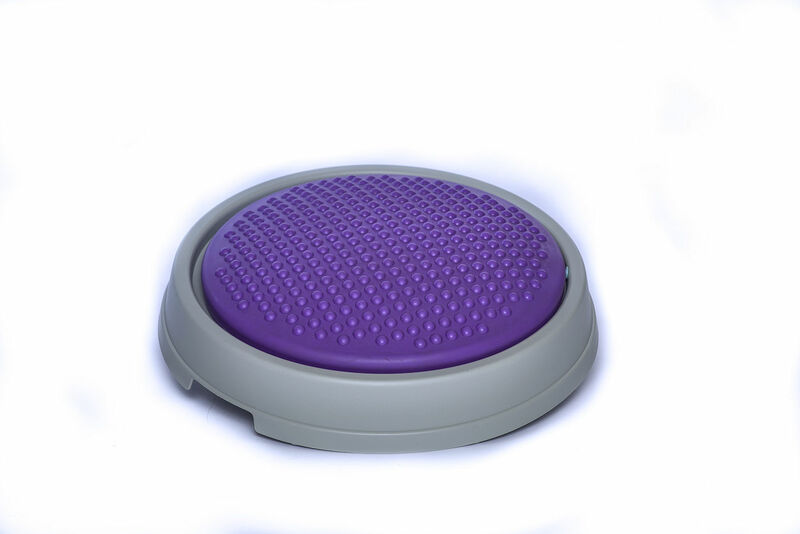 Use it with the solid base for a more stable piece of equipment designed to work on balance, proprioception, sensory integration, strength and body awareness. 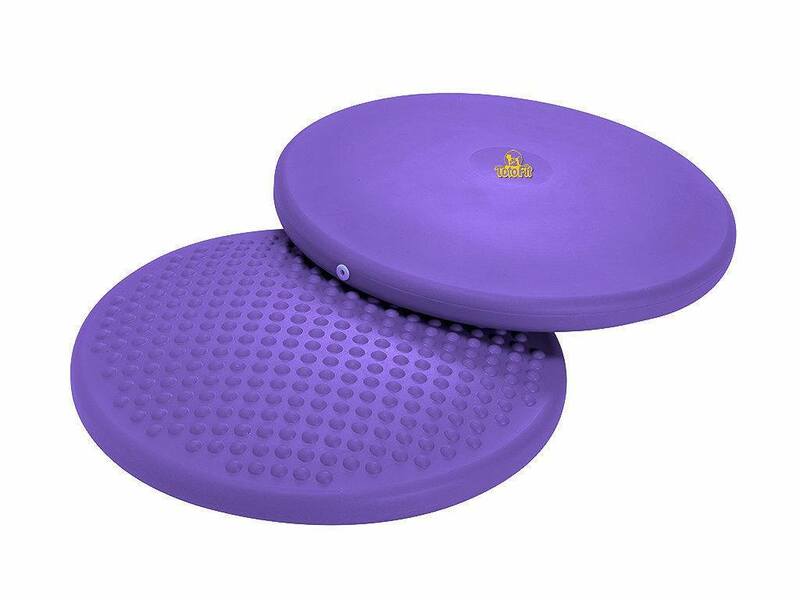 The 15.5” diameter makes it a great product to use with smaller dogs who require an advanced whole-body balance challenge. 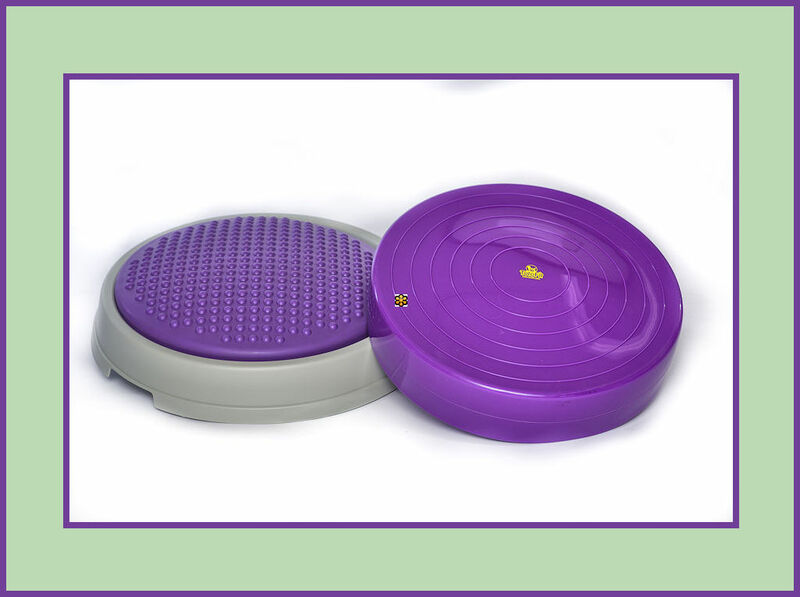 Use it for front or hind feet with medium to large dogs, with or without the base! Combine it with other pieces of TotoFIt equipment for a dynamic balance workout. The K-9 Kore DISKit is made from soft, pliable vinyl with very soft sensory nubs that are easy on the paw! 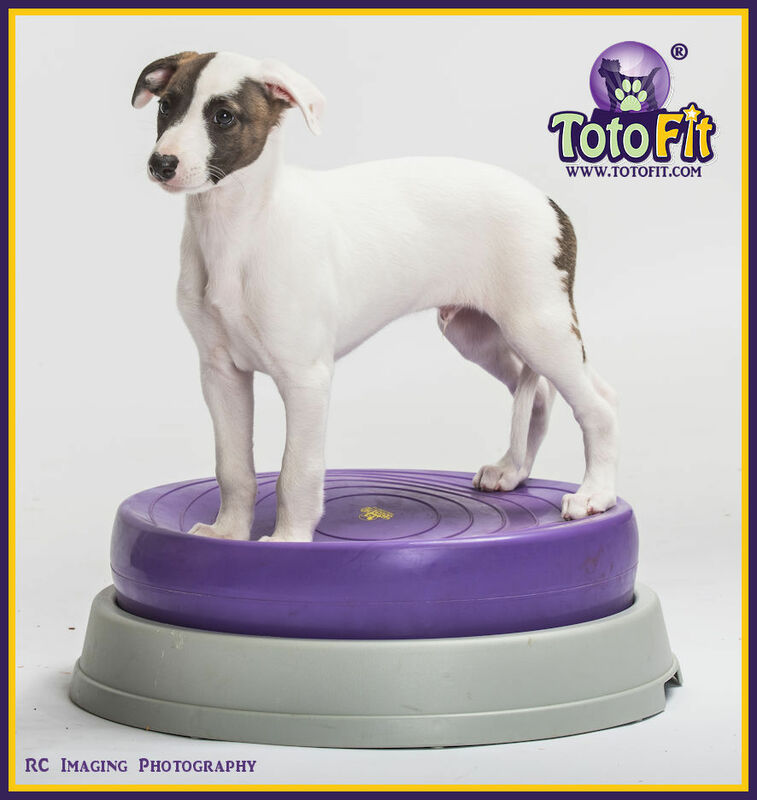 It can be used as part of your dogs core fitness program, working on balance, proprioception, sensory integration, strength and body awareness. 13.5 inches in diameter, with or without the base, combine it with other pieces of TotoFIt equipment for a dynamic balance workout.